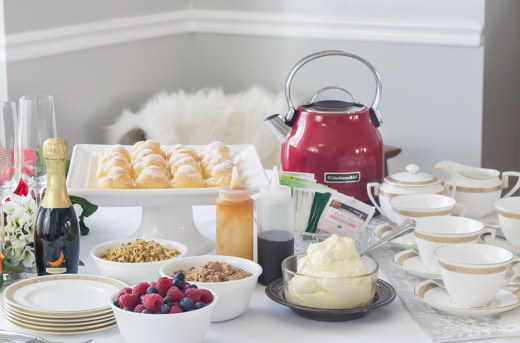 If you are looking for a great way to treat some of the dearest and most hardworking women in your life this Mother’s Day, there’s no better way to do it than with a special tea party. These sweet little cakes are moist and light as can be. 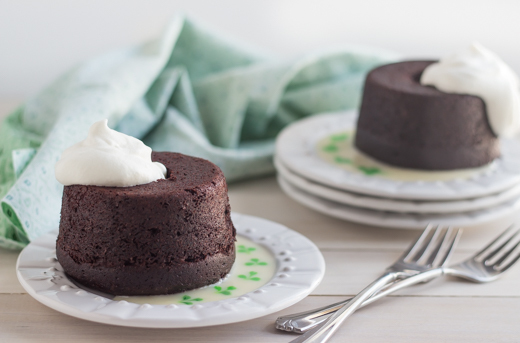 The chocolate flavor is so rich and prominent, and the addition of Irish stout beer is subtle, but such a fun way to celebrate your Irish roots!